DeliveryPoD Logistics is an off the shelf system for organisations that need to track the delivery of parcels and other goods to customers. The system is highly configurable and fully capable of providing the level of tracking associated with multinational couriers, but at a price point that makes it affordable for organisations with 10 vehicles upwards. Mobile Computers – these are used to scan the items through various stages of the delivery process such as loading the vehicle, delivering items and obtaining customer signatures. Website – this provides an easy way for people to access tracking and management reports. They just use a web browser (such as Internet Explorer), so you do not need to install PC software for this. You can configure access with user levels, user names and passwords so you keep control over who can see what and what (if any functions they have access to). Emails – automatic email requests completes the picture. You can configure these to do things such as automatically notify a customer that their goods have been loaded onto the delivery vehicle, a failed delivery attempt was made or that delivery was made. Customers can click on a link in the email to see an up to date tracking report. DeliveryPoD Send Secure – Our PC Software for addressing items and producing tracking labels. This has store and forward technology so you can carry on producing tracking labels even if your network, internet connection or server is down. Integration with Your System – We provide a developers kit which helps you to produce the tracking barcode from within your Warehouse / Dispatch software for complete automation. Option to record damage or failed delivery. Mobile Computers have inbuilt digital cameras. We allow you to use these to record things such as failed delivery attempts(customer not in, locked gates) and damage. These are attached to the tracking reports and help remove unfair claims. For example a customer who claims you did not attempt a delivery struggles when they see a picture of their front door with a date and time stamp on it. As data and signatures are collected, the mobile computer will attempt to send the data automatically if it has a mobile phone data card (3G, GPRS etc) or a Wireless LAN card. If out of coverage the data is kept until there is coverage and the server confirms that the data has been saved in the database. This normally takes just a few seconds. Alternatively you can just use desk cradles and send data once you return to the depot. The parcels status is updated, so for example if it has been delivered and was previously recorded as being on a vehicle, its status is altered to not being on the vehicle and it is marked as delivered. Any signatures and photographs (damage or failed deliveries), plus all other tracking data is added to the parcels tracking history, so that it will now show up in the tracking reports. The website will immediately check if any automatic emails need to sent and send them. For example you may have an email configured so that an email is sent to the person due to receive the item as soon as it is loaded onto the delivery vehicle. Emails can also be configured to be sent when an item gets within a set period before it is due and is still not delivered. Email “W H Smiths Poole” a summary of all their items sent yesterday at 6 pm each day. Similar to Lateness Prevention Emails, you can set up Email Requests when items go a set period beyond their due by date and time, by a certain period. The same filters can apply (Sending Point, To Set Person, To Set Company, Not On Vehicle) etc. For example you might have a warning email to the Logistics Manager when an items to say “W H Smiths” is late by 1 hour” and one for all customers when an item is late by 2 days. We are authorised resellers for industry leading vendors of rugged mobile computers, barcode printers and barcode readers from (Zebra Technologies, Honeywell, and Datalogic). You can buy hardware separately or from us if you prefer a one stop shop approach (avoids confusion over who to contact / hardware vendor blaming software vendor and vice versa. 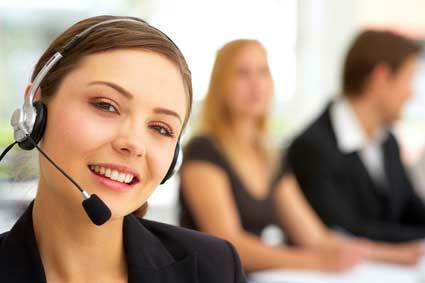 We provide a complete service, with installation, configuration, user training and email / telephone support. Since you can order industry leading hardware from us, you can have a leading parcel tracking system from a single source. No more hardware vendors blaming the software supplier and vice versa. DeliveryPoD provides configurable tracking stages where you type in a tracking stage name and then tick boxes depending upon what you want the mobile computer to do and how the data is processed. This allows you to have a manifest of a building (e.g. “Warehouse 1”) with a list of items by location. Equally you can see what is on each of your own vehicles. DeliveryPoD supports delivery to doorsteps, goods inwards, unmanned locations (you can print location barcodes) as well as multi step in building delivery (e.g. Scan into Mailroom Location, Scan onto Trolley, Deliver to Department and obtain signature). You can search to see where items are, view failed deliveries, damage reports, PoD Lists, what’s on each vehicle, what is in buildings etc. Finding information is quick and easy and if you need a management report its only a click away. From within any of the Searches / Reports you can access an items Tracking Report which tells you everything about the parcel, such as who it is from, who it is going to, user defined fields and every tracking stage it has been through. DeliveryPoD Pulse is our real time reporting system for Managers. It delivers a constant stream of the data you want to see on your PC, Laptop or Tablet, so that you remain in control. Our system produces 2D barcodes (or RF Tags) which contain a unique tracking number as well as the address, postcode and the persons name. If the right person is receiving the item, the mobile computer takes the name from the barcode saving you from having to key it in every time! You only key in a name when a different person receives the item. 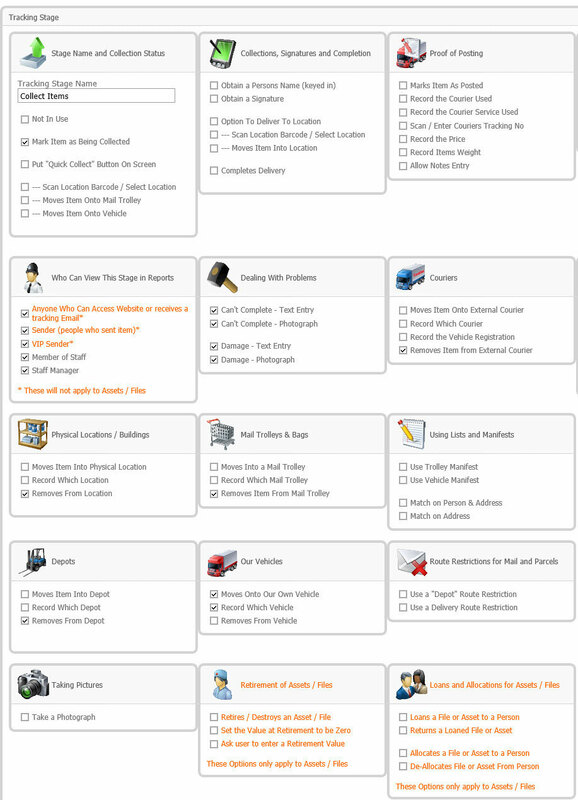 The mobile computer has a list of all items on the vehicle and all remaining destinations, which the driver can access at any time. You can set up Delivery Routes which have a name (e.g. “South West Route”) and list of postcodes or postcode areas associated with them. You can specify a tracking stage (e.g. Load Delivery Van) to have a Route Restriction, in which case the user selects the route the vehicle is going on. 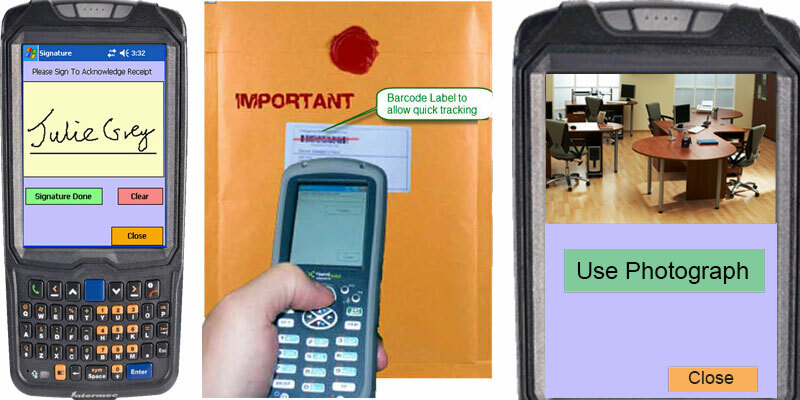 The mobile computer will then check the Postcode in the parcels barcode against the postcodes on the Delivery Route and will tell the user whether or not to load the item.